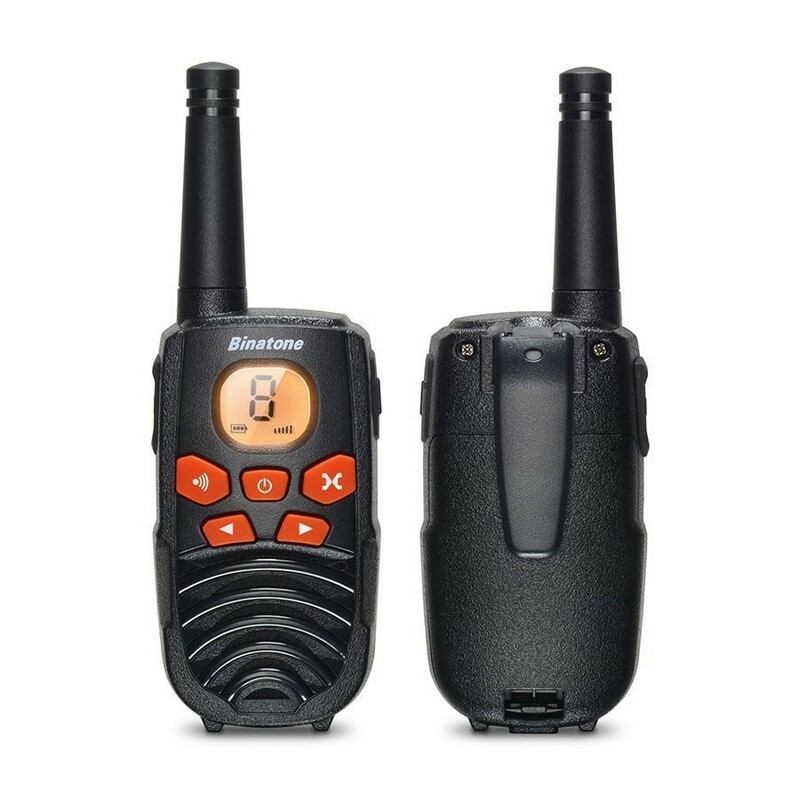 The Binatone Latitude 250 Twin is an easy to use set of Licence-Free Rechargeable Two-Way radios with a maximum range of up to 5km. 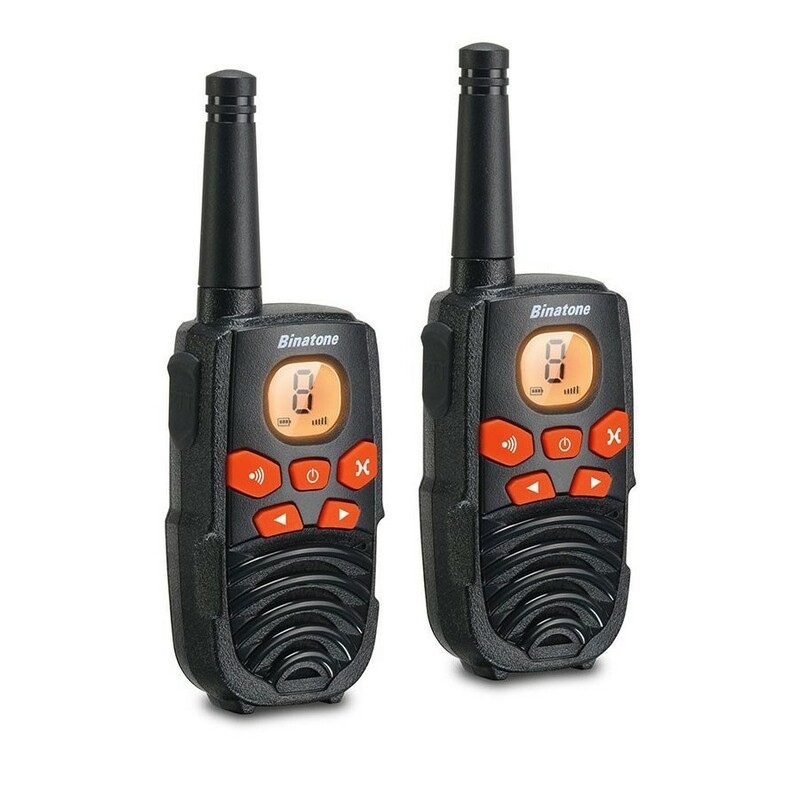 Ideally suited for trips, group activities or for kids these walkie talkies come with 8 channels, auto-scan, roger beep, backlit display and belt clips. 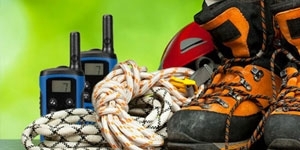 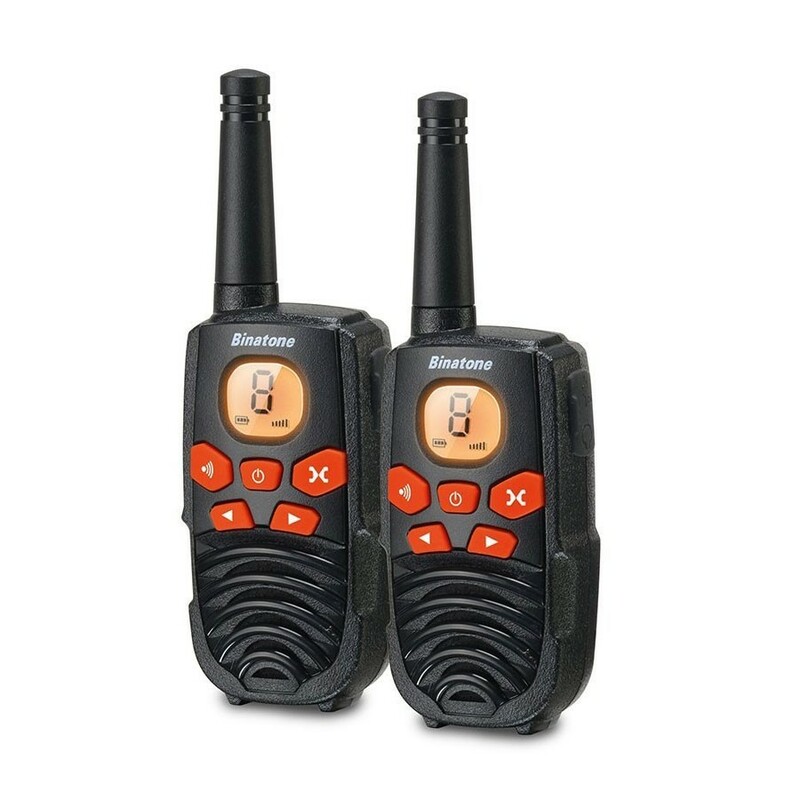 If you’re looking for an easy-to-use set of walkie-talkies on a budget that will work well over smaller areas then the Binatone Latitude 250 are an ideal choice. 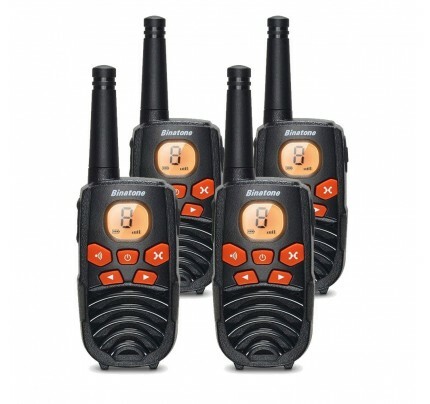 Decent set of walkie talkies for the price. Can't complain!